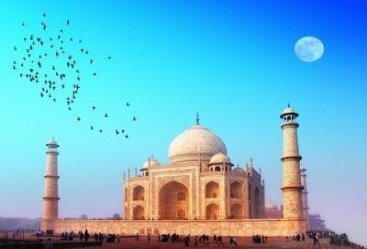 Whenever the day comes when someone write Golden Era of India, It is the era of Mughal Emperor Shah Jahan which would be written on the top. During his reign the city of Agra was flourished with many new architectural marvels, and one of them was Taj Mahal. 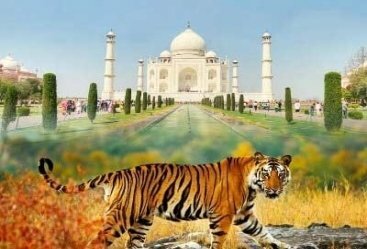 Today Taj Mahal is listed among Seven Wonders of The World and in the list of UNESCO declared world heritage sites. 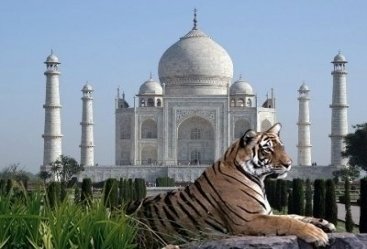 Through our Taj Mahal Tour Packages all the travellers are offered with exquisitely designed tour which will take care of all their client’s needs and requirements. 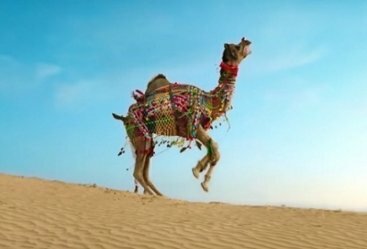 Heritage India Holidays will take you to an unforgettable journey of the sign of love. 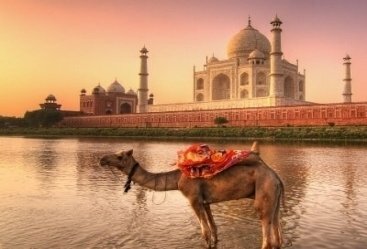 Through our personalized packages you will explore the best of the Taj Mahal. 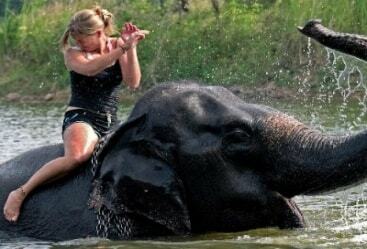 Taj Mahal Tours will not only be entertaining but also informative. 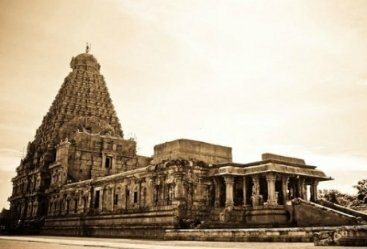 Travellers will be given lots of information not only about the majestic outer charm but also filled you with the information of inside of architectural wonder. 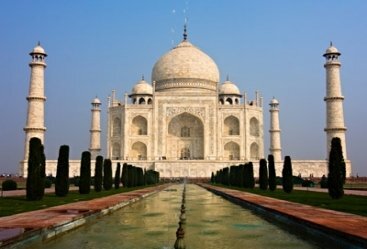 Famous as an epitome of love, Taj Mahal was built by fifth Mughal Emperor Shah Jahan for his beloved deceased wife Mumtaz Mahal.